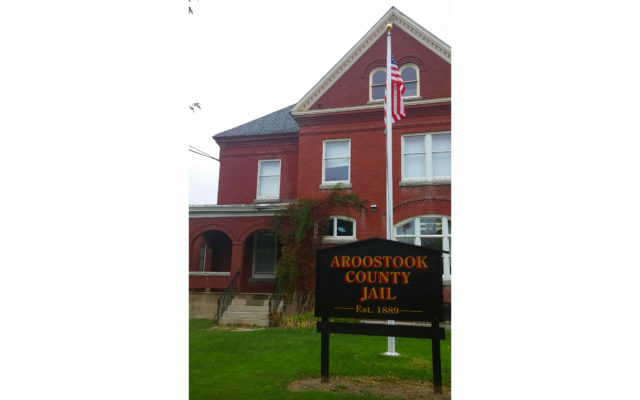 The Aroostook County jail has filed an emergency appeal of a federal judge's ruling that it must provide medication to a woman who says it's necessary to keep her opioid addiction in remission. The Aroostook County jail has filed an emergency appeal of a federal judge’s ruling that it must provide medication to a woman who says it’s necessary to keep her opioid addiction in remission. The appeal, filed with the 1st Circuit Court of Appeals, contends the judge didn’t give enough deference to jail administrators for policy-setting decisions and didn’t take into account the impact on limited jail resources. It also contends that it’s in the public’s interest for the appeals court to review the judge’s decision last month. U.S. District Judge Nancy Torresen granted a preliminary injunction March 27 requiring the jail to provide physician-prescribed buprenorphine, sold as Suboxone, to Brenda Smith of Madawaska. Smith said that she had multiple relapses before being prescribed buprenorphine and that she has not had a relapse in the five years she has been on the drug. Peter Marchesi, an attorney for the jail, wrote that jail administrators are being put in a position of introducing a drug that’s a coveted contraband in jails without proper safeguards, potentially putting both inmates and jail staff at risk. “The defendants will either be forced to resort to extraordinary measures to comply with the lower court’s order or risk substantial harms to its inmates,” Marchesi said. Jails and prisons that use medication-assisted programs have education, policy development, and training necessary in place, Marchesi said previously. The Aroostook County jail is currently working on such a program but doesn’t yet have one in place, he said. Smith of Madawaska is due to report to begin serving her 40-day sentence on May 1. Her original reporting date was delayed.